TROY — Officials of Precision Extraction Solutions, the Troy-based provider of cannabis and hemp extraction technology, announced the company had been named the exclusive equipment supplier of Canapar S.r.L. for the development and outfitting of its flagship extraction plant in Sicily. On the heels of a $20 million round of funding that included a lead investment by Canopy Rivers Inc. (TSXV: RIV), the corporate venture capital platform of Smiths Falls, Ontario-based Canopy Growth Corp. (TSX: WEED, NYSE: CGC), a global leader in the cannabis sector, Canapar engaged Precision for the design and manufacturing of an industrial scale hemp extraction plant. The Precision KPD Series is a scalable solution for industrial and agri-processing demands ranging from 2,200 pounds to more than 100,000 pounds of hemp input material a day. 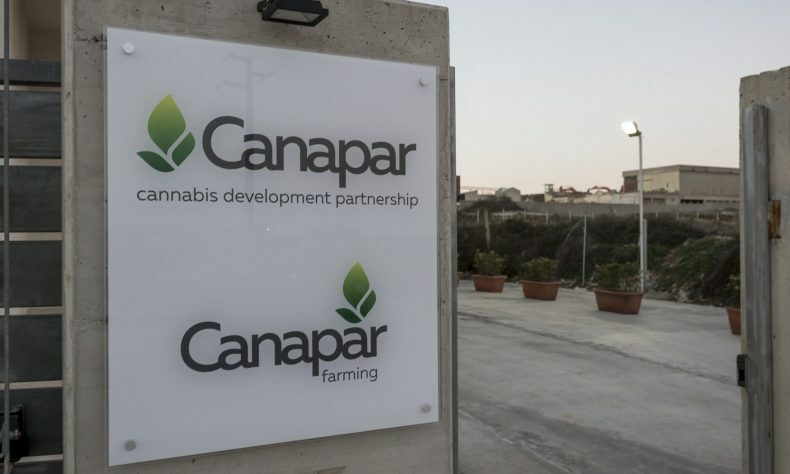 Canapar’s Ragusa, Sicily facility, outfitted with a KPD series extraction plant, is expected to produce CBD extracts and isolate, which will then be used for a wide range of health and beauty, cosmetics, pharmaceutical, and veterinary products. 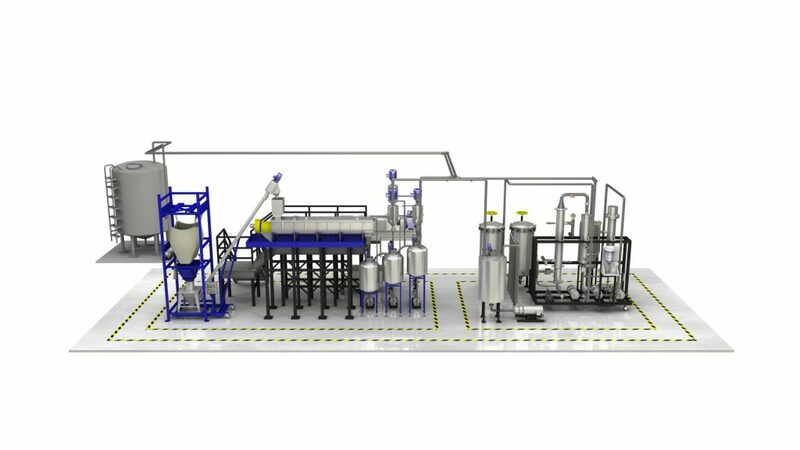 The cGMP-compliant Ragusa facility is initially expected to be able to process over 600 tons of hemp biomass per year, making it the largest extraction plant in the European Union. 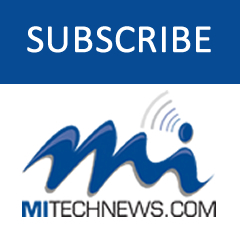 With Precision’s assistance, Canapar is planning on scaling its operation within the next 12-18 months to keep up with projected demand.